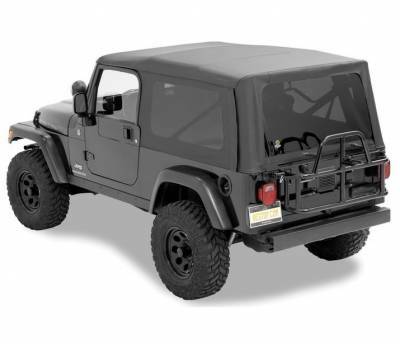 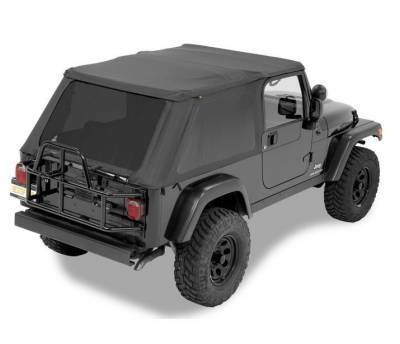 Bestop is the leader in Jeep Soft Tops. 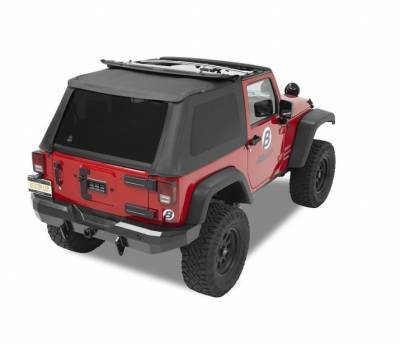 Bestop based in Louisville, CO is the leading brand in the industry proudly sold here. 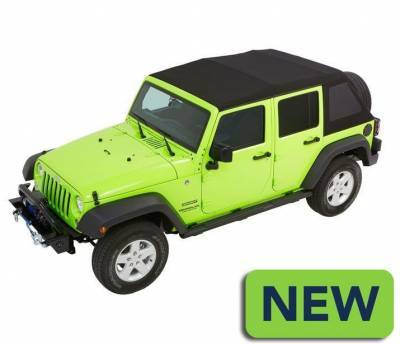 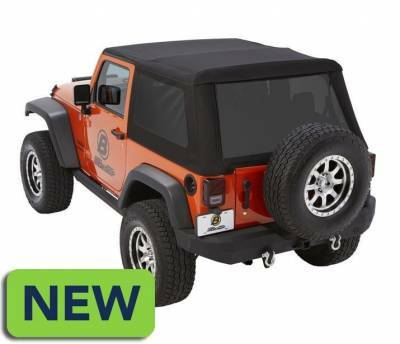 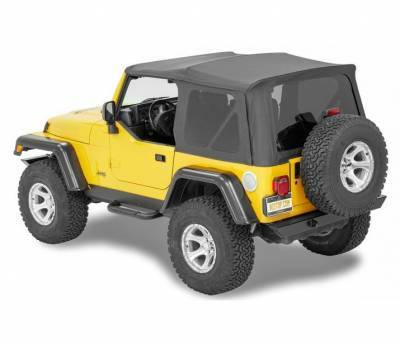 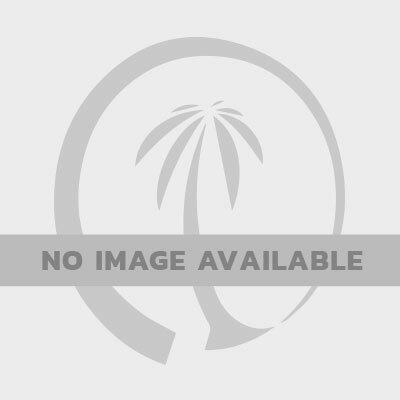 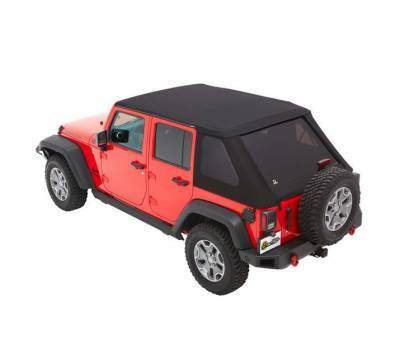 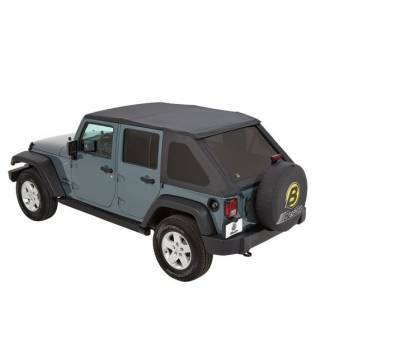 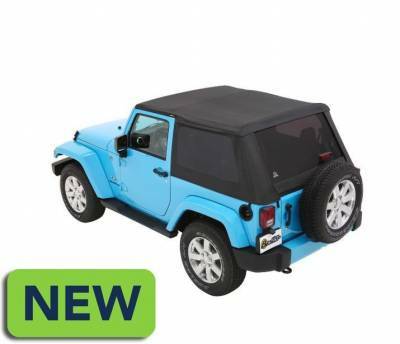 Description: Our flagship complete soft top with true convertible functionality. 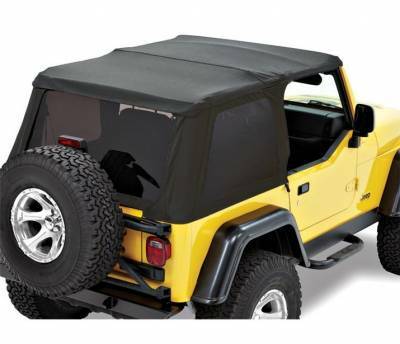 It offers our best fabric, thickest windows, longest warranty, adjustable hardware and patented Sunrider panel – it’s hard to be humble when you got it all.